When I spoke to Millennium Software client, Martino Cartier, about a young girl he met I knew I had to share it with you. Martino came across an 11 year old girl named Kiki. Kiki was diagnosed with Kidney cancer at age 8. She spent the following 2 years fighting to beat it and thought she had. Unfortunately last year Kiki was told the cancer had spread to her lungs. 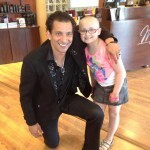 Martino founded an organization called Friends Are By Your Side which is a network of salon owners, stylists and beauty industry experts united in their mission to ease the stress and pain felt by women battling cancer and suffering from hair loss, so he had to meet Kiki. Kiki told Martino she had two wishes; one was to have hair which Martino is taking care of and two is to meet Justin Beiber. 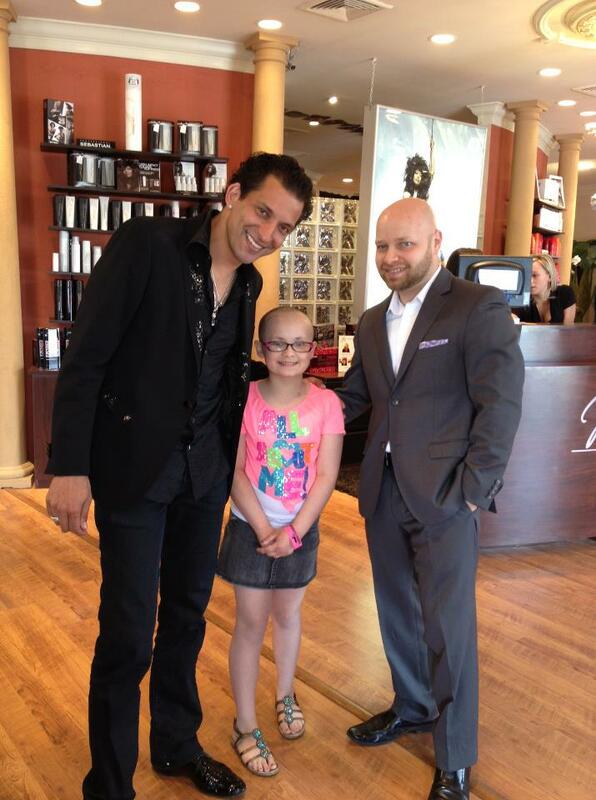 So Martino is reaching out to everyone he knows to help make Kiki’s dream of meeting Justin come true. Please watch this video and find out how you too can help Kiki’s dream become reality. 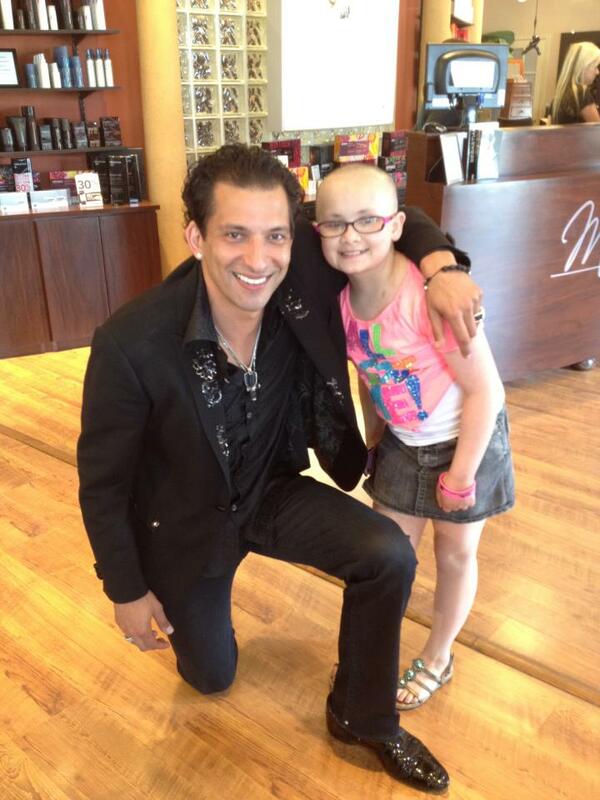 Kiki is an amazing young lady who deserves this wish to become true. Thank you everyone for the support. Over 12,000 views on youtube.com! I know!! Kiki is an amazing girl and very inspiring. I hope she gets her wish.